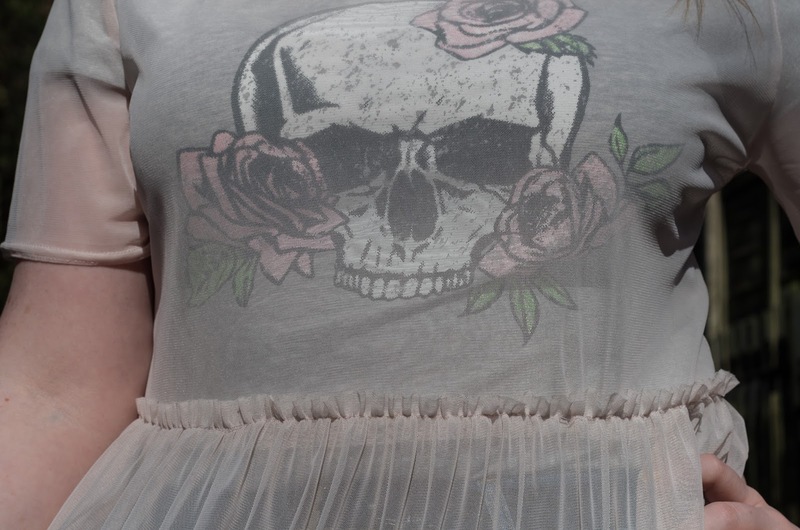 There' something of a tulle revolution going on at the moment, mostly generated by the genius that is Molly Goddard. 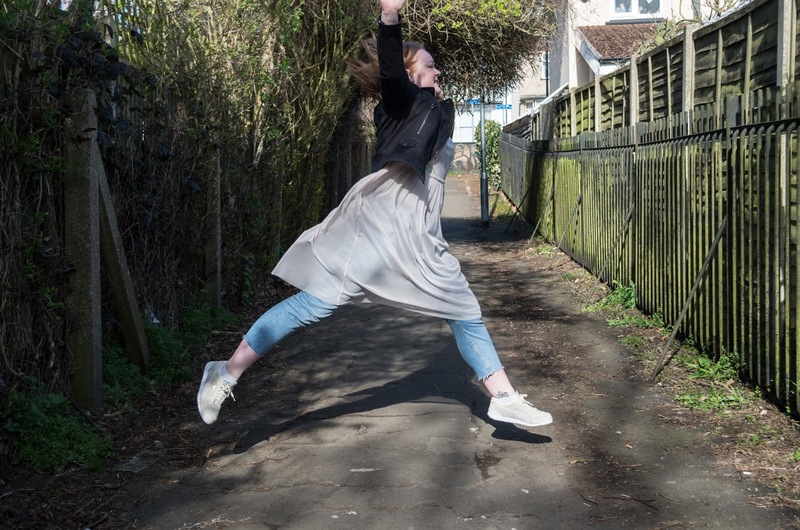 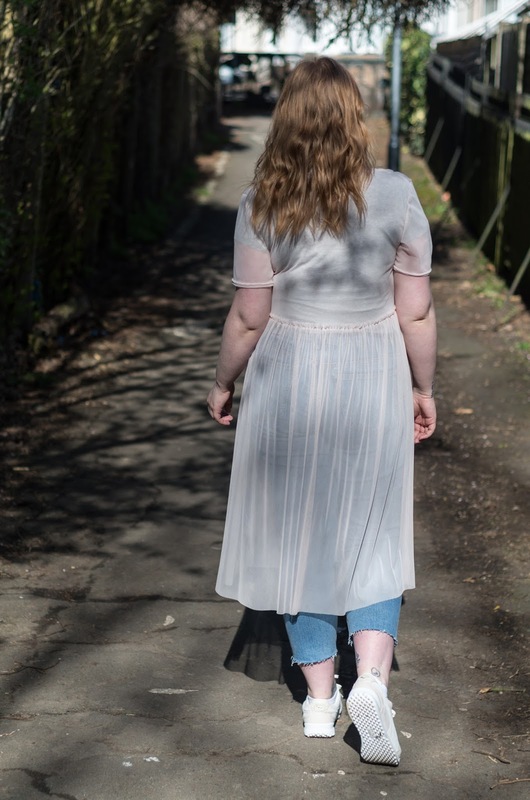 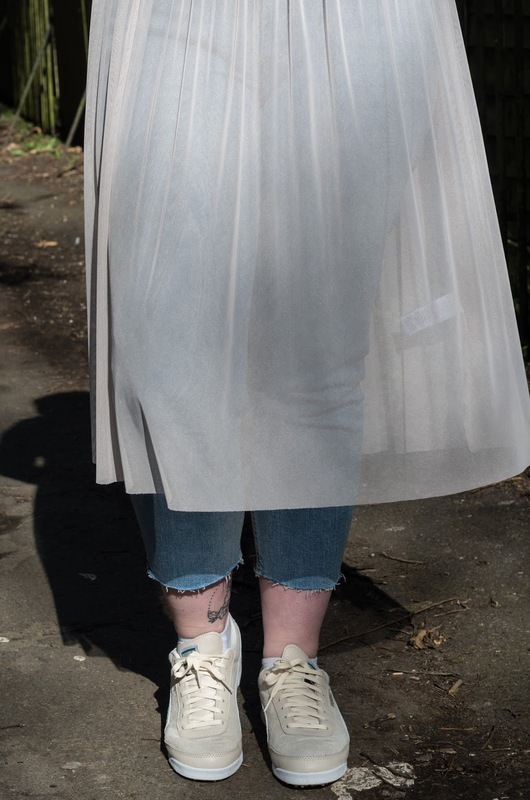 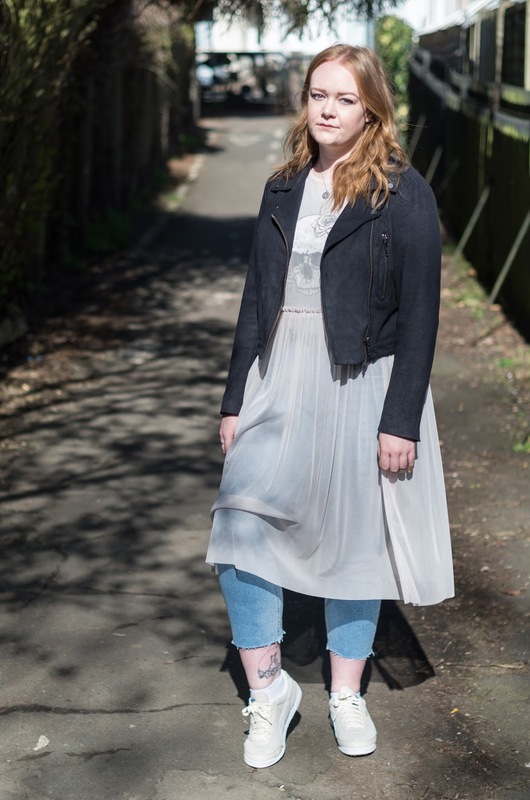 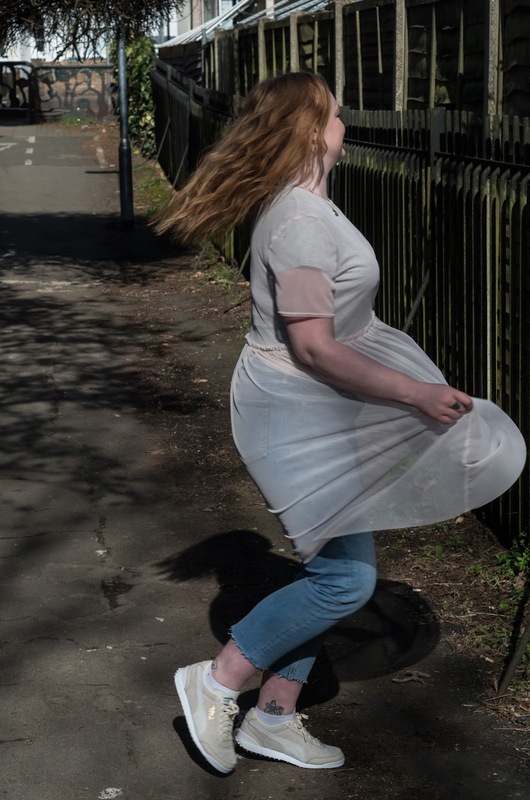 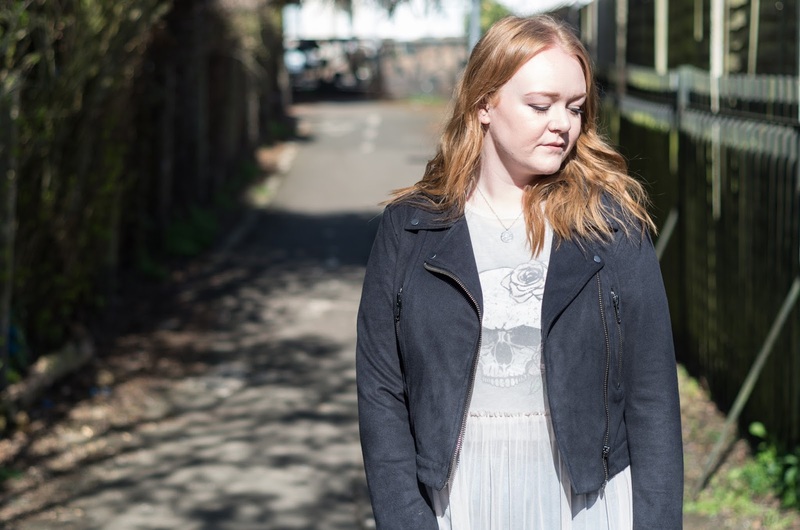 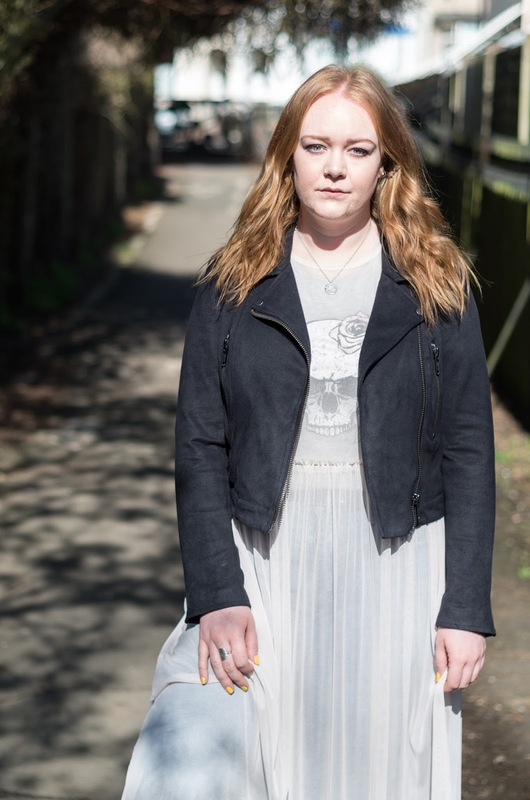 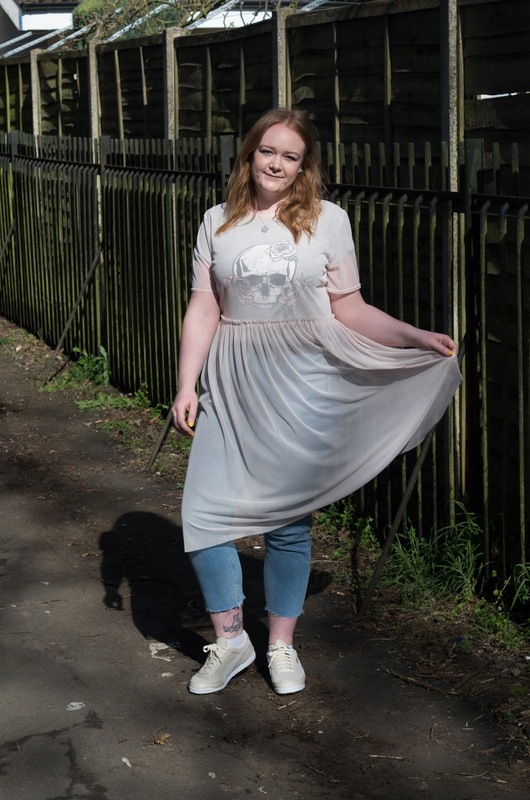 You may not know her name, but you'll have seen a million tops and dresses inspired by her oversized, poofy tulle dresses, in every shop from Primark to Topshop to Asos. 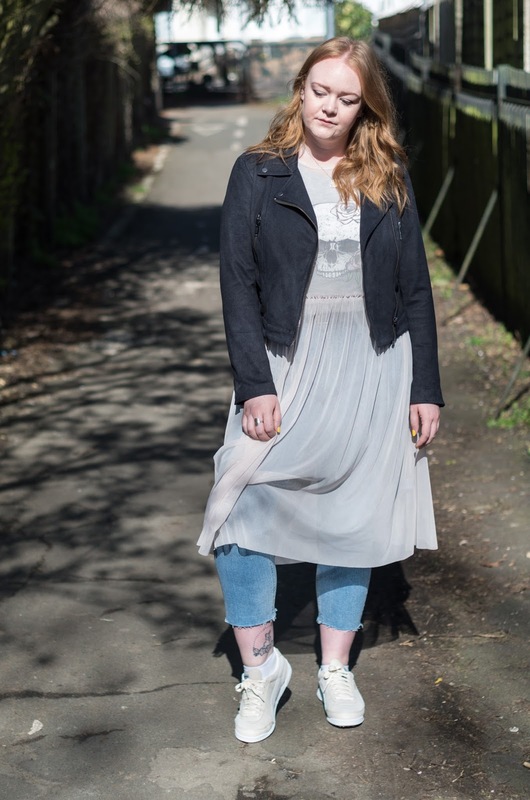 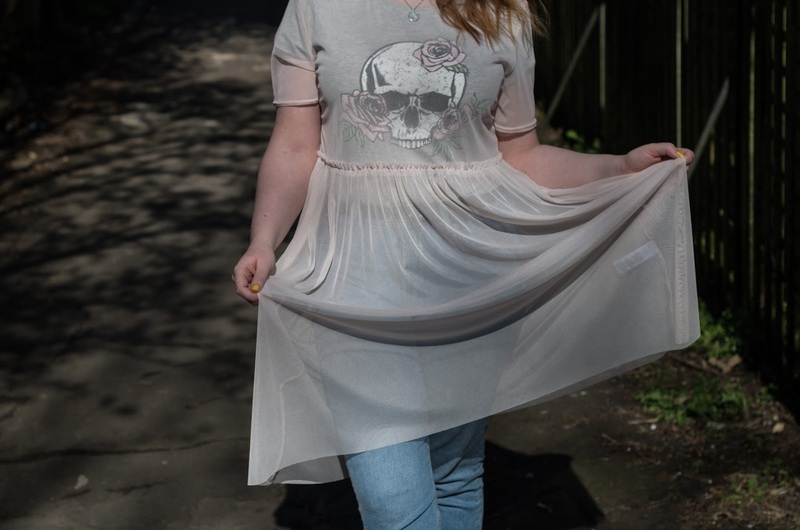 There's nothing like a bit of pink tulle to bring out the princess in anyone, but to toughen it up a bit, pair that princess party dress with a slightly grungy top, jeans and trainers. 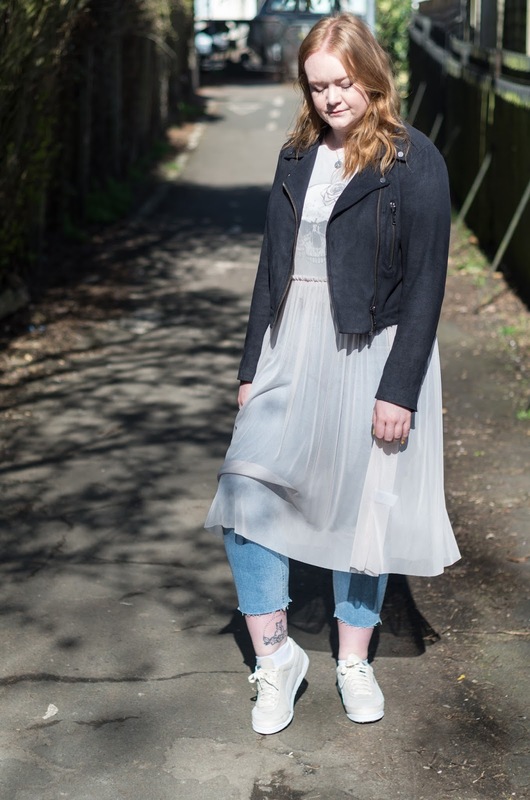 I'll most definitely be styling this dress up 100 different ways this spring, over dresses, under dresses, with jeans, with shorts - with absolutely everything!